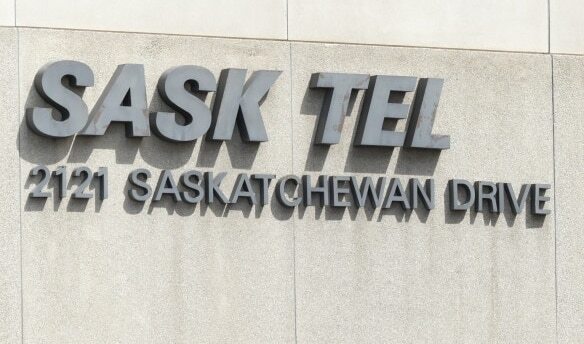 SaskTel is expecting another busy holiday season, with an estimated 710,000 calls on Christmas Day. “The holidays are a special time of year to share with the ones that we love and cherish. Roughly 40 percent of calls made on Christmas Day in Canada are expected to be made in Saskatchewan. 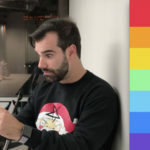 About 54 percent of the calls will be placed to a different province and about 6 percent will go to the United States or other international locations.